Taiwanese smartphone brand InFocus launches M530 handset, marking the debut of Cambridge Mechatronics' SMA OIS actuators to the consumer market. This follows over three years of development at Cambridge Mechatronics facilities, resulting in over 20 patents covering the design of smart metal micro actuators, precision control algorithms and drive electronics. 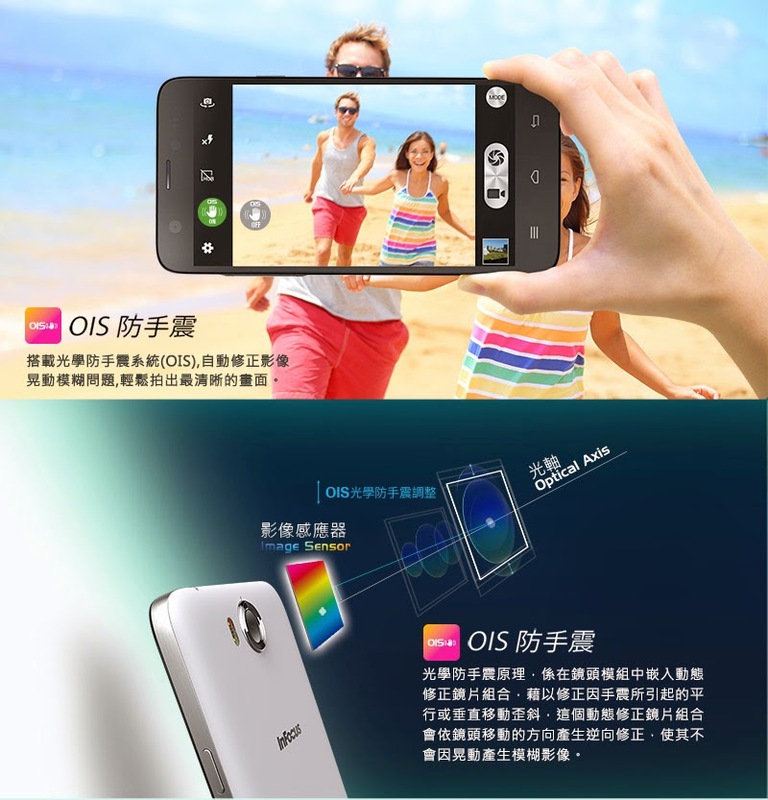 The 13MP OIS camera is supplied by Foxconn and includes an SMA OIS actuator produced by CML's manufacturing partner Hutchinson Technology (HTI). HTI and Foxconn are said to be in full mass production of SMA OIS actuators and cameras respectively in their manufacturing facilities in the US and China.